Fold over paper gift card holder / carrier. 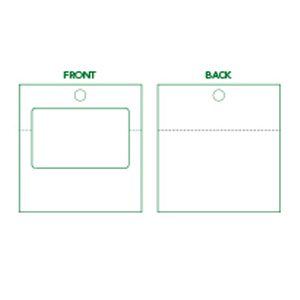 Horizontal fold over gift card holder / carrier. Hanging paper gift card holder / carrier. Hanging, foldable paper gift card holder / carrier. Hanging card carrier features a pocket and a top slit to hold cards securely in place. Basic hanging card carrier requiring cards to be glue affixed. 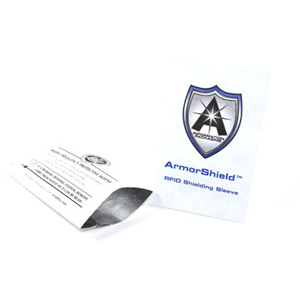 Side load sleeve for a single plastic card. 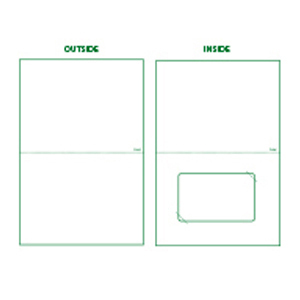 A top load paper sleeve designed to fit a standard sized plastic card. Hanging carrier featuring a window for easy access to barcodes or scratch offs. Small fold-over card carrier with two slits for card mounting. 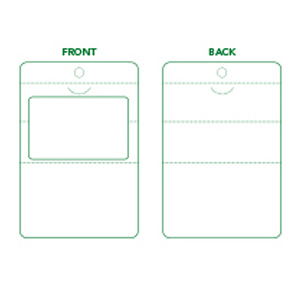 A paper sleeve with a pocket on the right, designed to fit a standard sized plastic card. 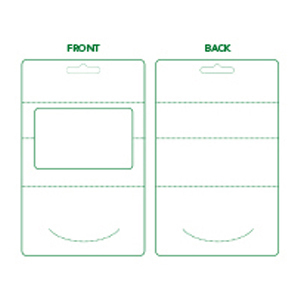 A paper sleeve designed to fit two standard sized plastic card, such as hotel key cards. Simple hanging card carrier with slits for gift card mounting. SC Sleeve: "A Gift For You"
"A Gift For You" paper sleeves. Only available in bundles of 250. 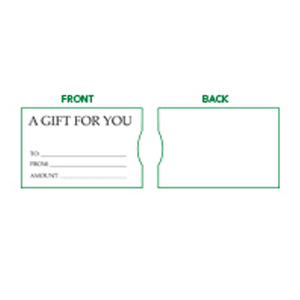 We offer a variety of gift card sleeves, gift card holders and carriers, both custom and pre-printed. 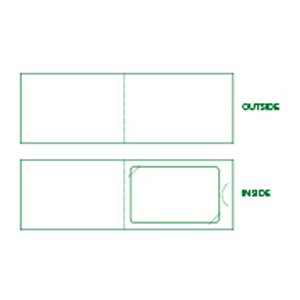 Download our gift card sleeve and carrier catalog.